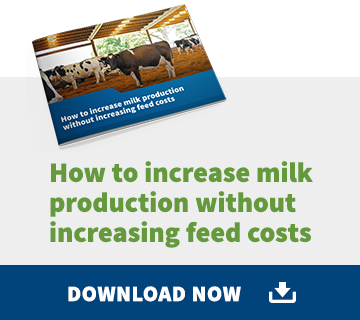 All prices are in New Zealand Dollars and exclude GST and freight. 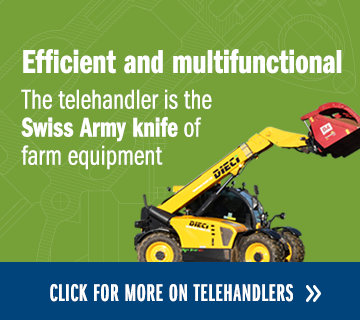 The Goweil's unique design ensures that it clamps 3/4 of the bale and not just the sides. 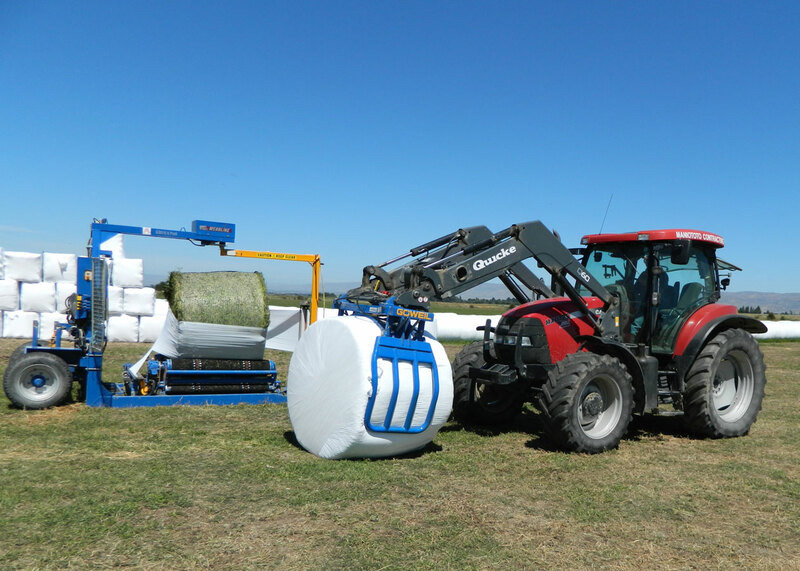 This design means that the bale is able to be held very gently without undue pressure on the bale, minimizing any overstretching of the plastic from high pressure points. 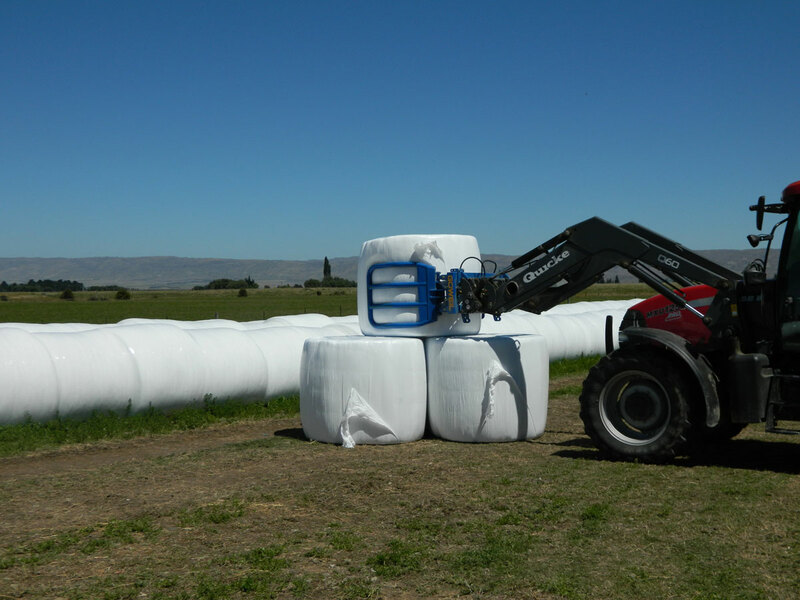 The design of these bale grabs also ensures the bale is very close to the pivot point on the loader, minimizing stress on the front axle of your tractor. 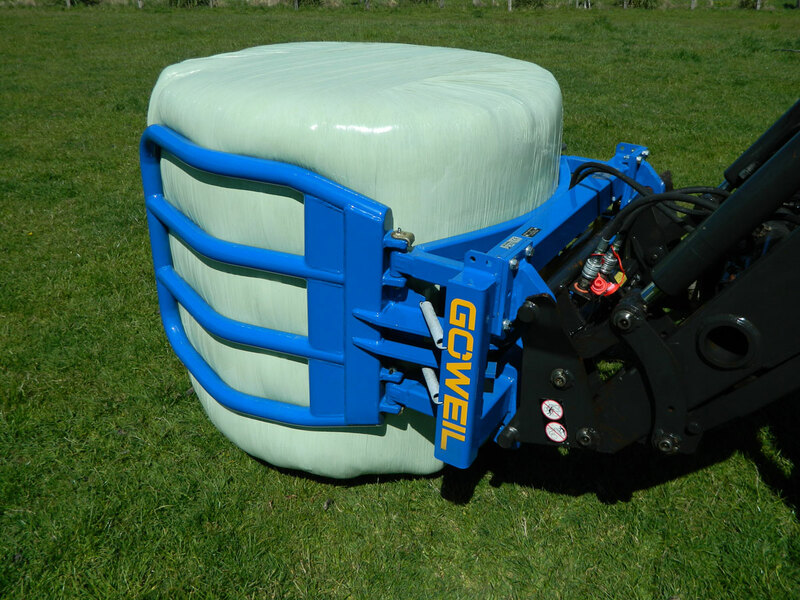 The Goweil Clamp is used by many large contractors moving 1000's of bales per year and is proving to be one of the most robust bale clamps available on the market. 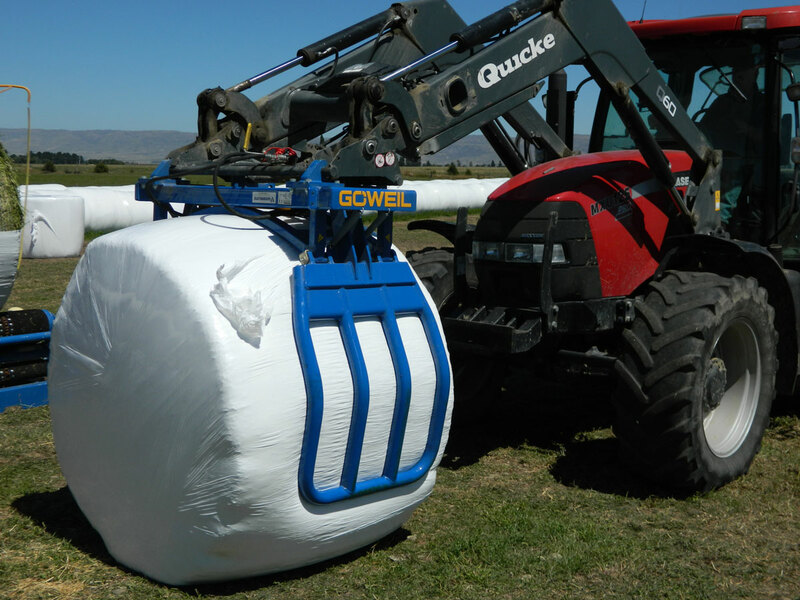 This bale grab is also very good for square bales as well. 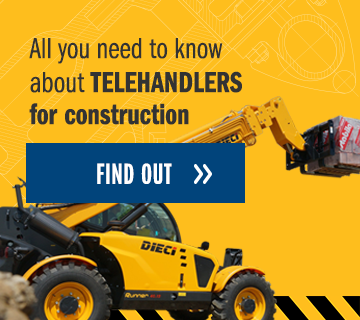 Your balage is too valuable to be damaged by some inferior clamp, choose a Goweil. 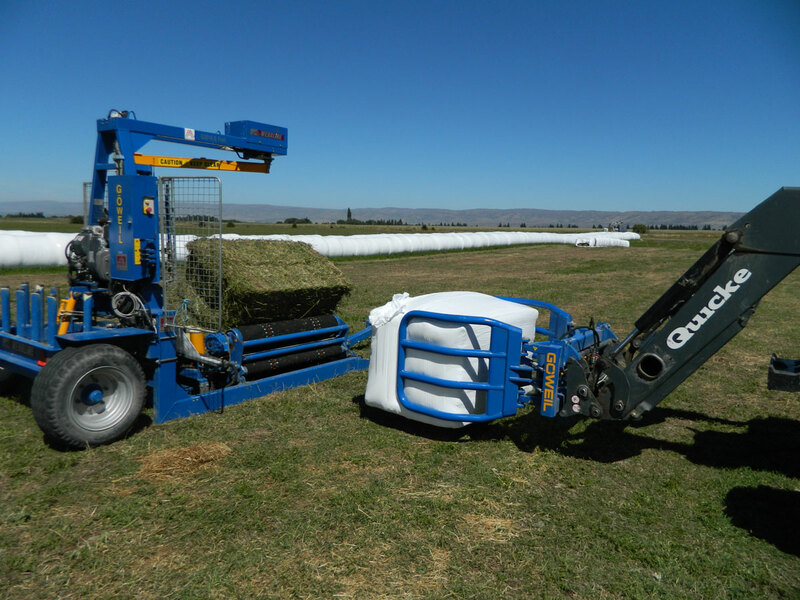 Goweil Round Bale Grab, well known New Zealand wide as "New Zealand's Best clamp".